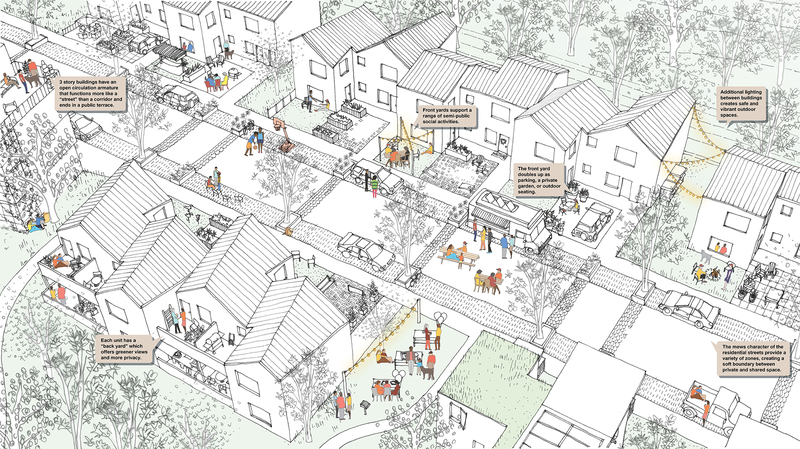 Utile is honored to have two projects recognized in the 2018 Boston Society of Architects (BSA) Design Awards program. 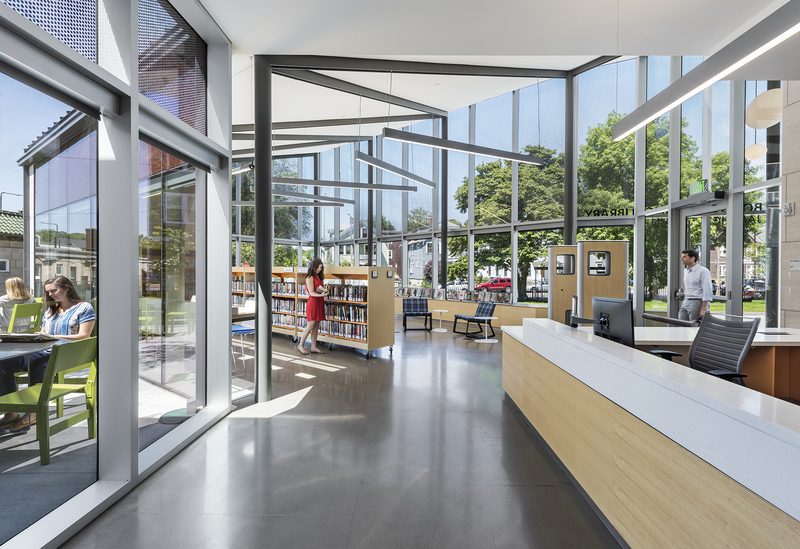 Our Jamaica Plain Branch of the Boston Public Library Renovation & Addition, in collaboration with the City of Boston Public Facilities Department and the Boston Public Library, received an Interior Architecture & Design Award, and our work for the domestiCITY [for an affordable atlanta] design competition received a Campus & Urban Planning Award. We’re looking forward to the BSA Design Awards Gala in January 2019, where we can join in celebrating the latest accomplishments of the Boston design community!